Hey, everyone. [? Nicole ?] 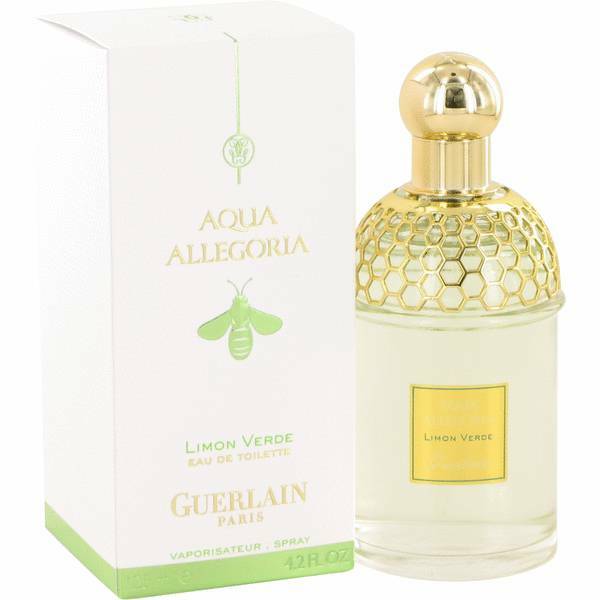 here, and today I'll be reviewing Aqua Allegoria Limon Verde by Guerlain. This scent is a citrusy, aromatic scent that's good for anybody, not just for women. 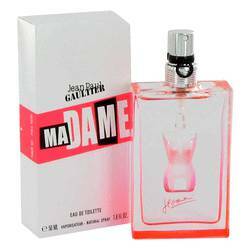 Lime, of course, is the dominant note from the beginning, leading into green, fruity accords and distinct notes of fig and sugar cane in the heart and ending in a finish of tonka. 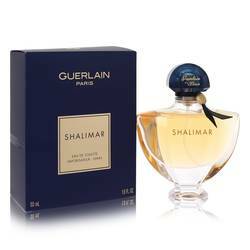 I recommend it primarily for summer day wear, particularly in professional settings. Well, that's all for today. I hope you enjoyed this review. Don't forget to follow FragranceX on Facebook, Instagram, Twitter, and Snapchat. And please subscribe to our YouTube channel. 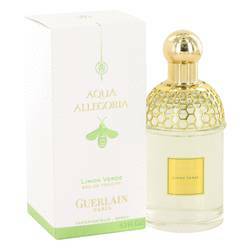 Aqua Allegoria Limon Verde Perfume by Guerlain, A citrus woody fragrance from Guerlain, Aqua Allegoria Limon Verde has a fresh, tropical appeal . Launched in 2014, this perfume from nose Thierry Wasser is meant to evoke a cool drink on a warm day. 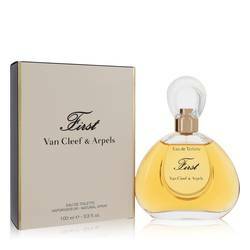 It achieves this with a top note of lime that mellows into the sweet heart notes of tropical fruit, sugar cane, fig, and green notes. 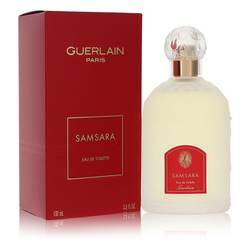 The dry down provides the perfect finale with the base note of tonka bean. 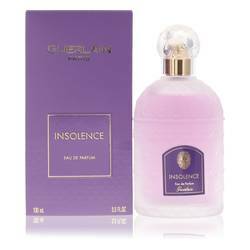 Wear this perfume to work or play as the Read More Read More moderate sillage is ideal for any occasion. 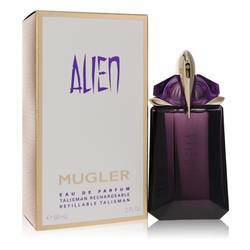 With average longevity, the scent will last about four to six hours. 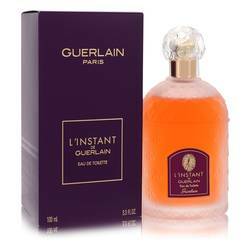 The House of Guerlain has been in business for over 175 years. Founded in France in 1828, they originally made basic hygiene items. Soon they began creating custom scents for their customers, and by the end of the century were known for their luxury fragrances. 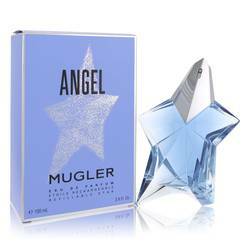 Their perfumes are in demand around the world. All products are original, authentic name brands. We do not sell knockoffs or imitations.